Demolition began last week at Chelsea’s French Naturalization Club, a shuttered community function hall at 242 Spencer Avenue. 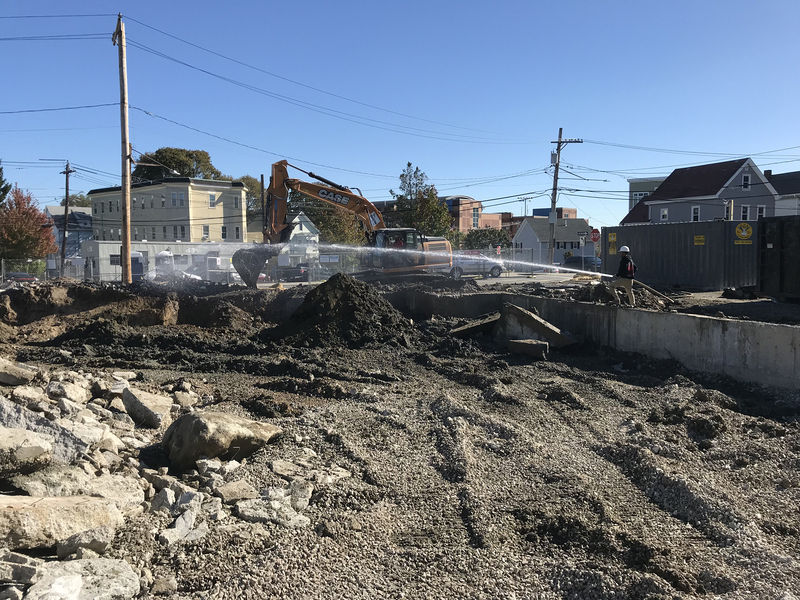 Utile is working with non-profit developer The Neighborhood Developers (TND) to revitalize the site with 34 affordable apartments and ground floor community space, with construction expected to wrap up next fall. You can read Chelsea Record reporter Seth Daniel’s coverage of the project in French Club Comes Down to Make Way for Affordable Housing.